Rare find, this 1. 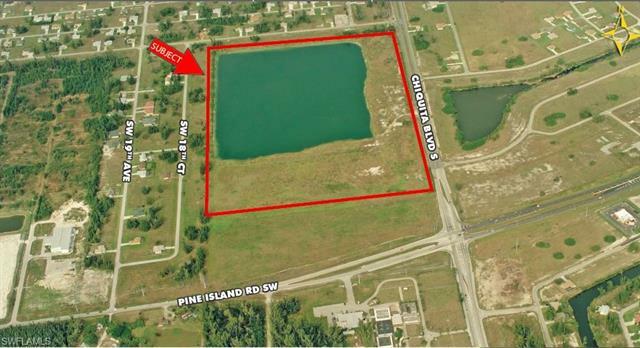 99 acre commercial corner of chiquita blvd. And veterans parkway is a corner to corner site that has excellent highway visibility with 693' of frontage facing veterans parkway. 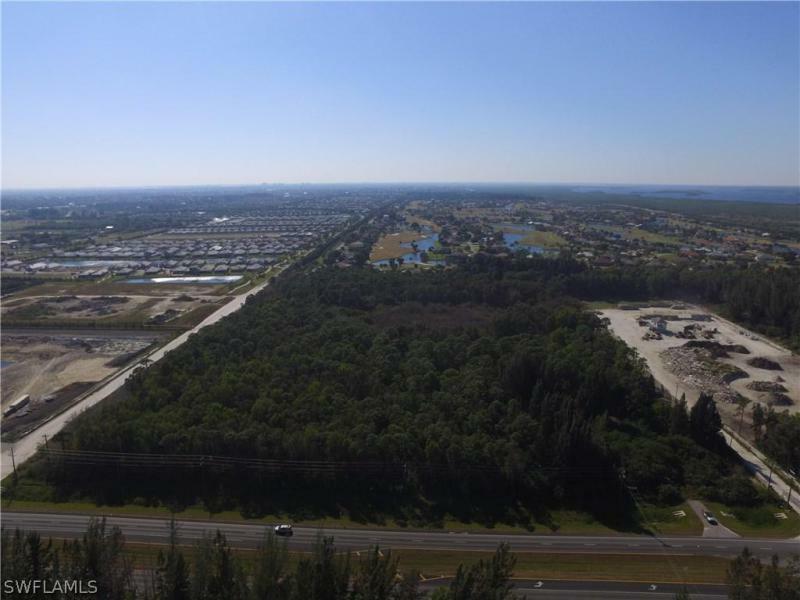 The land in front of the site is county owned right of way which provides the site outstanding veterans parkway visibility. City water, sewer, and irrigation are available. Buyer to assume assessments at closing. Great high profile retail location in growing area. 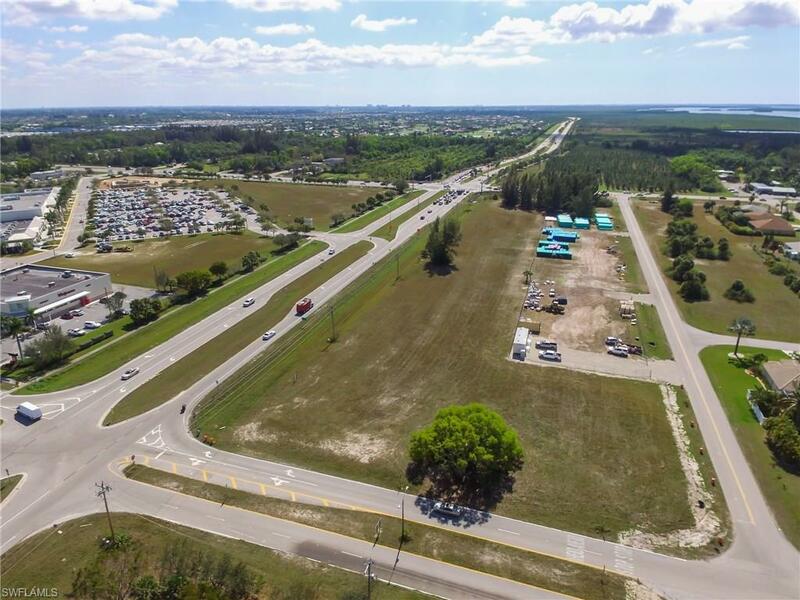 One of the few larger commercial acreage sites available in a growing centralized area of cape coral. The site is a corner site with 367' of frontage on skyline boulevard. The site has 270'+/- depth and citywater, sewer, and irrigation. Buyer to assume paid to date utility balances at closing. Total assessmentsapproximately $88,000. 00.